One of the things I love about shooting film is the surprise of never quite knowing what you will get when that roll of film is developed. 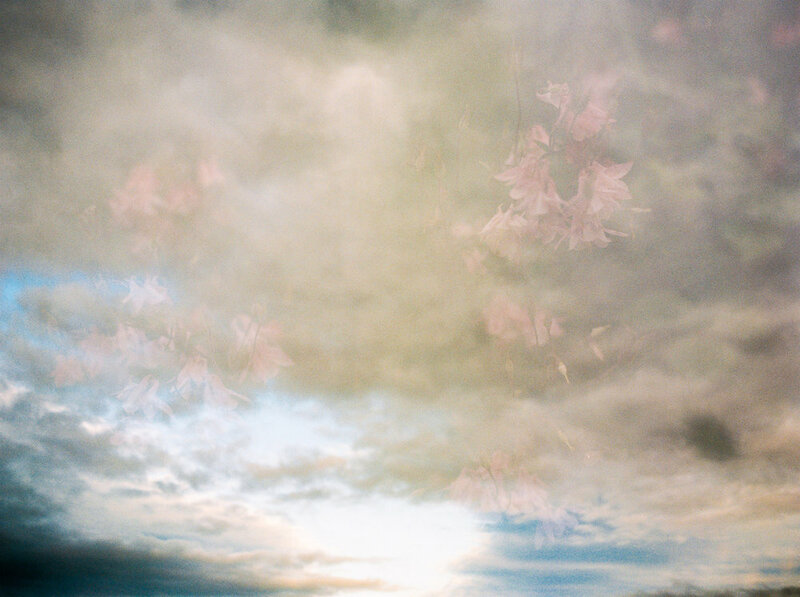 This is even more the case when you experiment with double exposures. Below are some of my experiments with taking double and triple exposures. There are plenty of mistakes that happen, some I end up liking, some not so much! I have just recently purchased Wendy laurel's PDF 'Seeing Double, The Art of the Double Exposure' which has everything you need to know on double exposures and a must if you want to learn how to take some yourself, on film or digital cameras, plus it's so pretty! I have been very inspired by Wendy and with the help of my half willing daughters some film is on it's way to the lab this week; so watch this space! If you would like to contact me about having your photo taken I would really love to hear from you, you can contact me here. 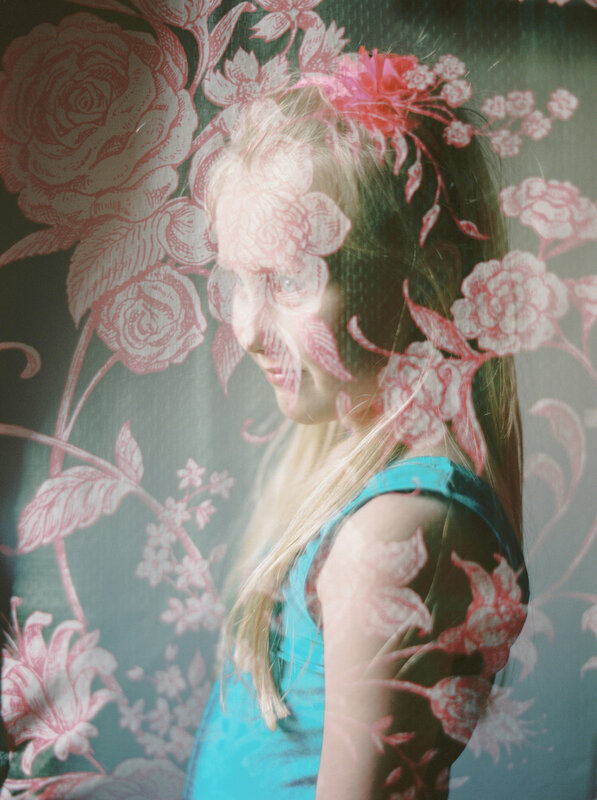 We can definitely have a play and get some double exposures in your session!